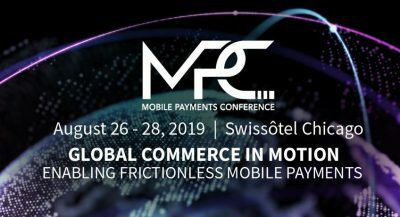 The Mobile Payments Conference is an annual forum that brings together the leading experts in the FinTech, Mobile Payments and digital technology industries. Conference attendees will have 2.5 days of immersive learning and networking sponsored by Mobile Marketing and Technology Magazine and our generous partners. Want a Quick Way to Launch a POS as a Service Offering? Talk to Your Distributor.